Offering quality products, unique selection, and customer service for over 50 years! 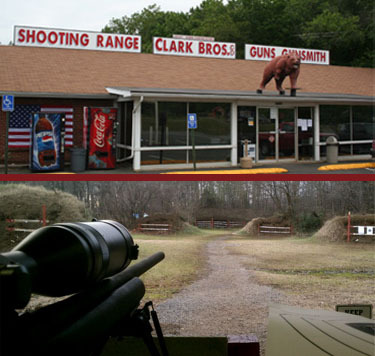 Clark Brothers is a full-service gun store and sporting goods equipment retailer located in Warrenton,Virginia We have the largest selection of firearm accessories and supplies for rifles. Easter Sunday, Thanksgiving Day, Christmas Eve, Christmas Day, & New Year's Day.